Our NextGen Ministry strives to create community with our infants through 12th graders as we partner with parents to help cultivate authentic faith through the phases of life. Follow the Related Links for details.  Check-in starts @10:00a at the back corner of the Sanctuary Building. Our preschool ministry is created especially for your infant (six weeks) through preschool-aged children. We can’t wait to meet them! We know things are busy at this stage of life and your children are learning and growing in amazing ways. We believe in a fun and active approach to learning with preschoolers and desire for them them to feel safe as they are with us each week. So, you can plan on a lot of jumping, singing, dancing, and laughter in every experience. Be on the lookout for fun crafts and big games. Toddler – PreK will meet in a circle each week in their classrooms and learn about God in meaningful and developmentally appropriate ways through hands-on activities. The focus in Boca Kids is our small group environment. We want kids to see how God’s Word fits into their lives, to learn how to talk to him, and to build friendships that will last. That’s why it’s important to make sure your child connects with the same friends and a leader every Sunday! Each week consists of social time in small groups, large group time which includes (games, offering, worship and Bible story). Following the large group time small groups get back together and do activities that relate to the Bible story. 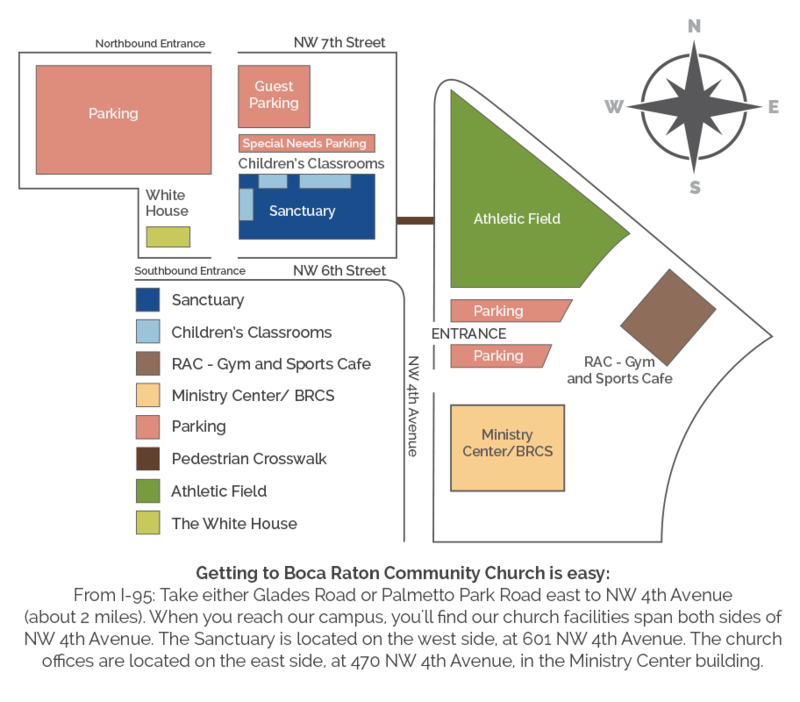 Boca Kids is available during the 10:30a worship service and check-in each week starts at 10:00a. In Merge, your child will focus on developing a relationship with Jesus, learning what it means to be a part of the church family, and connect with their peers and leaders. All of this is done in a consistent small group atmosphere. That’s why it’s important to make sure your child connects with the same friends and a leader every Sunday! Each week consists of social time in small groups as well as large group time, which includes (games, offering, worship and Bible story). In small group time preteens will dive into the Word of God and do activities to discover answers to their deepest questions. Awana reaches kids for Christ through fun, scripture-rich experiences that lead them to know, love and serve Him. Awana gives kids from every background a place to belong, build confidence and grow in faith. Register today to experience energetic games, Bible-based teaching and small group time with friends! Each week we offer an opportunity for 6th-8th graders to connect with friends, invite friends from their neighborhood, school, sports leagues to be a part of our group. We want middle schoolers to understand what it means to find their identity in Christ as they navigate through these early teenage years. Wednesdays consist of games, worship, small groups, and teaching. We speak on topics that are relative to issues that middle school students are facing today. We have a light dinner at 5:45 each week so students can come come directly from their practice or game. "I've grown so much through this ministry at Boca Community. The community I've experienced has changed my life and prepared me for what's next." Wednesday nights are an opportunity for high school students to create lasting friendships and dive deeper into the Word of God. Our desire is to mobilize high school students to discover their personal mission before they graduate from our ministry. We have an amazing team of adult leaders that invest each week through age and gender-specific small groups as we discuss issues that are relative in the life of a high school student. If you want to make some new friends, grow in your faith, and have an amazing time, join us each Wednesday night. We begin at 6:00p on Wednesdays with games, worship, small groups, and teaching. Our desire is for every student to find acceptance and a place to belong. We have a light dinner at 5:45 each week so students can come come directly from their practice or game.